Almost 1.2 million people signed up for Affordable Care Act exchange coverage during the first two weeks of open enrollment, the CMS said Wednesday. That compares with 1.5 million sign-ups during the first two weeks of open enrollment last year, which included an extra day. Open enrollment in most states lasts until Dec. 15. 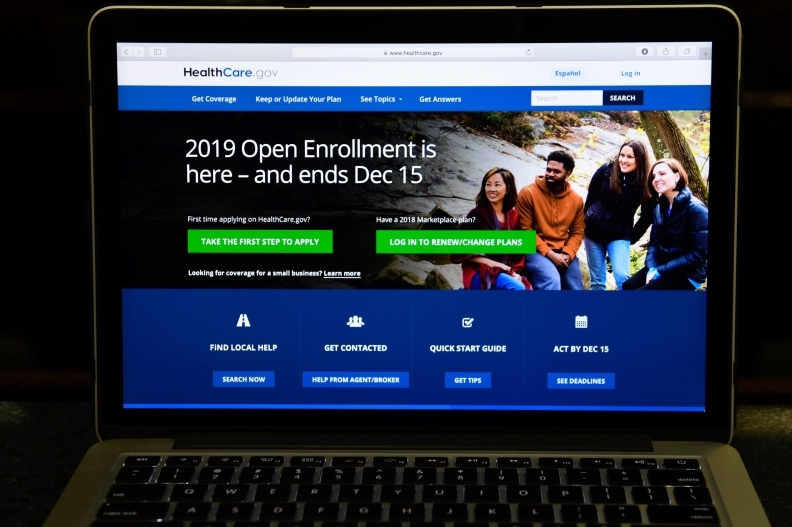 It is unclear how a combination of lower average premiums in many states, coupled with actions by Congress and the federal administration seen as detrimental to the exchanges, will ultimately affect enrollment in the ACA marketplace in 2019. So far, shoppers are selecting health plans at a slower rate than in previous years. Nearly 11.8 million people signed up or were automatically enrolled in coverage through the exchanges during the last open enrollment period. The sign-ups released Wednesday don't include those in state-based exchanges or people who will be automatically enrolled.